Everyone can see that David and Lisa are meant to be together. Everyone, except for David and Lisa. Now, with David’s wedding approaching, they must decide whether to leave their love in the past, or give it another chance. 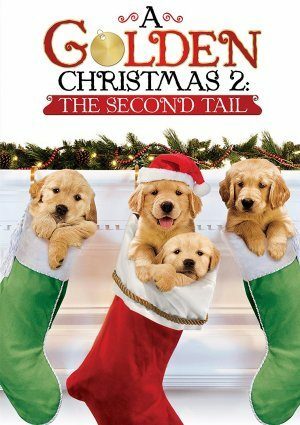 With a little help from Rod and Katherine and four lovable pups, it’s sure to be a Christmas to remember!